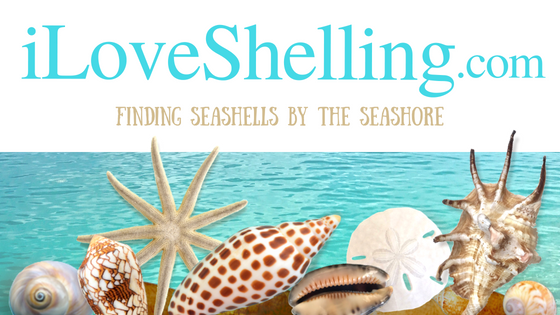 Click on each link below to take you to the best shelling Web Cams in Southwest Florida! South Fort Myers Beach Cam – Live Streaming. An overview shot of the wide beach, waves and sunset. North Fort Myers Beach Cam – Live Streaming. An overview shot of beach, waves and palm tress.